As of 1 April 2017, the Chinese Trademark Office has reduced a number of official trade mark fees by 50%. It has done this as part of the Chinese government’s effort to encourage entrepreneurship and innovation. New Zealand brand owners may perceive the fee reductions to be relatively modest, and not particularly advantageous. However, they should be aware that the reduction in fees may incentivise trade mark squatters to file trade mark applications in bad faith, which is an ongoing problem in China. This problem is exacerbated by the fact that China’s trade mark system is based on a ‘first to file’ rather than a ‘first to use’ principle. We recommend you review your existing trade mark portfolio in China, with a view to filing new applications and/or updating Register details for your existing Chinese trade mark registrations. We also refer you to a previous Ellis Terry article which contains helpful information about protecting your trade marks in China. If you are interested, please contact us to discuss how you can protect your trade marks in China in more detail. Disclaimer: This article is intended to provide general information only, and is not legal advice. 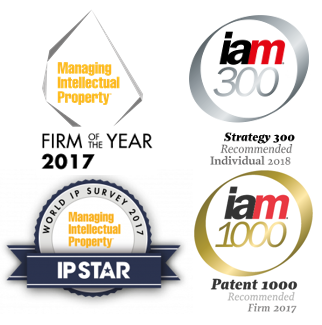 You should seek advice from your IP professional if you require advice particular to your situation.